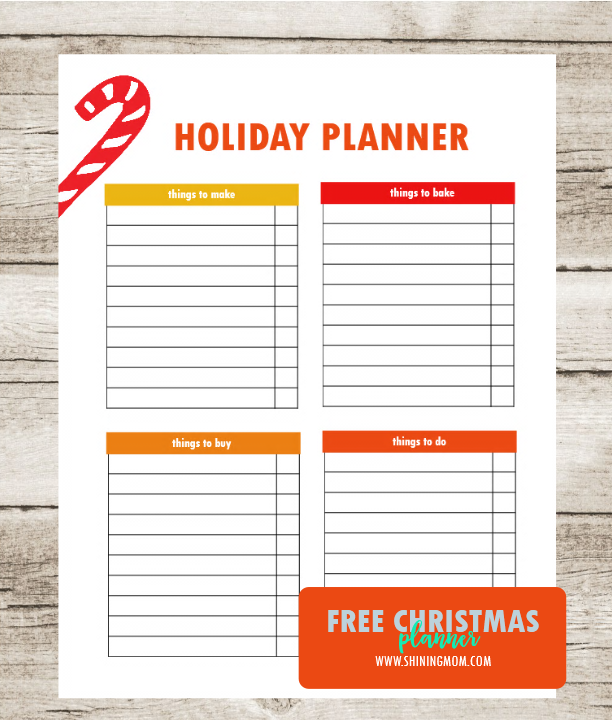 Free Printable Christmas Planner: More Joy, Less Stress! Hi, Friends! You’ve just landed on Day 2 of Shining Mom’s Twelve Days of Free Christmas Printable series. 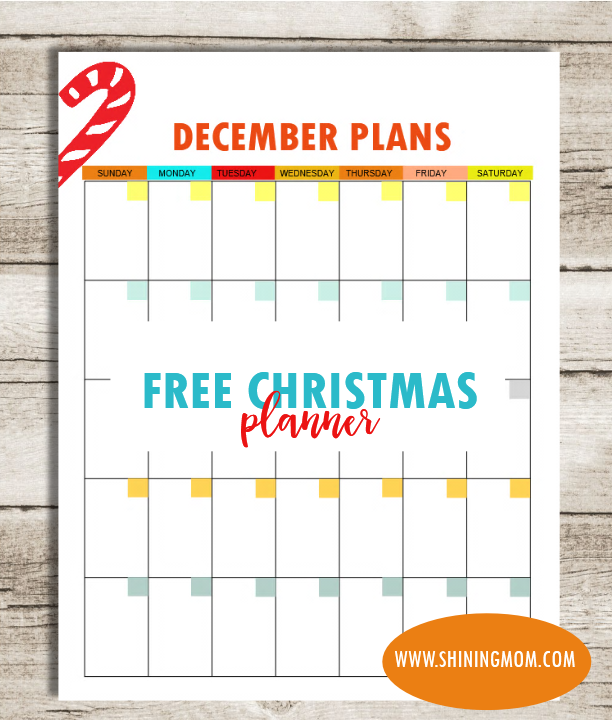 If you’re looking for a free printable Christmas planner to use, today is your happy day because that is what I am about to release! Christmas is just around the corner! 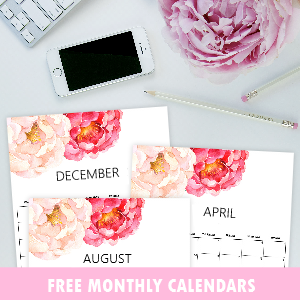 time to print your free planner to plan the holidays ahead! Stress less and enjoy more! I understand how challenging it is to face the Christmas festivities without a clear plan. 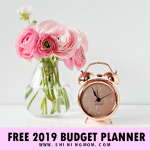 With several things to do in our hands such as buying and wrapping gifts, home decorating, grocery shopping, cooking, baking and so on, we surely need to plan the days ahead to be able to manage our time well. This sweet little thing (and the other free Christmas printables that you’ll be getting in the next ten days) might help! 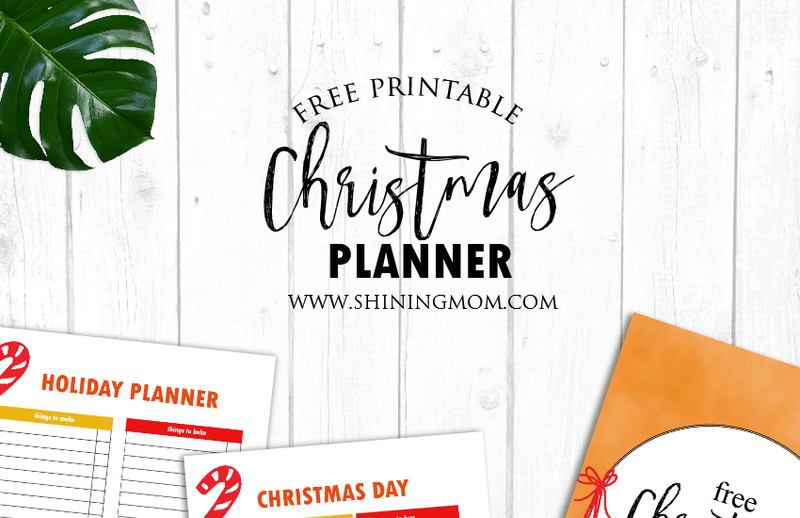 Scroll along as I show you Shining Mom’s Free Printable Christmas Planner! Your free Christmas Planner comes with a chic cover in Christmas theme. The darling Christmas mitten design is a licensed purchase that I incorporated in this planner. I strongly suggest that you also print this page, it will also serve as your cover for the upcoming pages that I’ll be sharing in coming days. 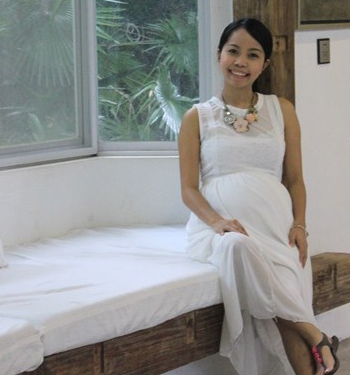 While Christmas is my ultimate favorite month of the year, the month is definitely a hectic one! 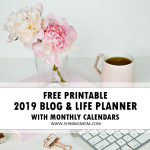 To help you get organized all through out the holidays, here is your monthly planning sheet (a monthly planner for November is also included)! 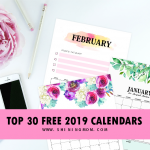 Time to schedule the parties you’ll be organizing and attending and time to schedule the loved ones you’ll be visiting! What are the things you are planning to make? To Bake? To Buy? To Do? Here’s a truly practical page that let’s you write your holiday to-do’s in a snap! 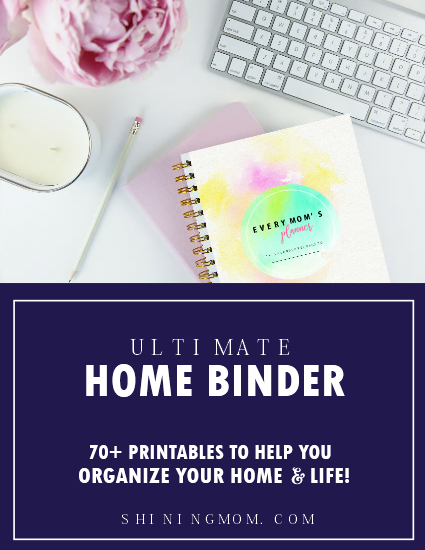 With a little organizer like this, you can enjoy the holidays more with lesser stress because you have a little sheet to guide you! Having a weekly Christmas Planner handy is very essential in the coming weeks. This sweet page is perfect to plan your week as you approach Christmas! Write your major to-do’s daily in this cute thing! The last page that you’ll see in your planner is is a Day Planner that you can use on the Christmas Day itself or the days before it! It has spots for your things to do, to buy and a special box for your personal reminders! 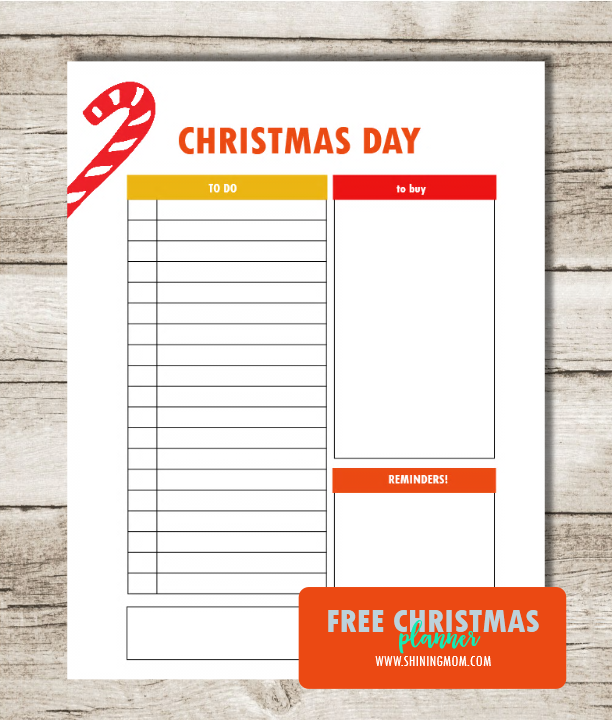 So that sums up your free printable Christmas planner. 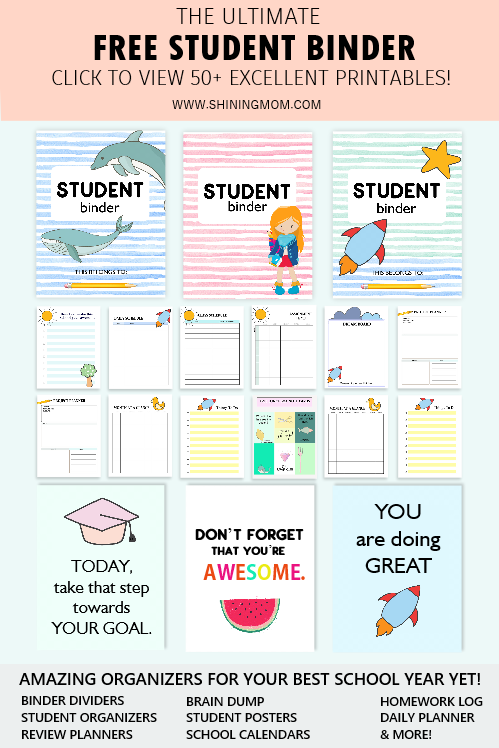 I hope you can use it to plan the days ahead! 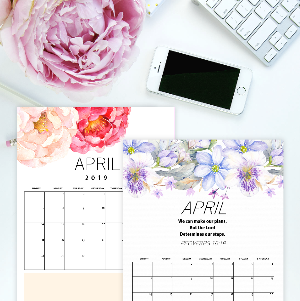 This planner is designed to be printed in standard, letter size paper. 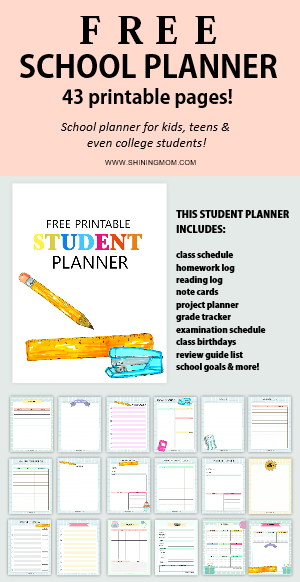 Get your planner HERE and start your holiday plans! 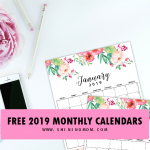 Meanwhile, you might want to bookmark this page to follow Shining Mom’s Twelve Days of Christmas Printables! 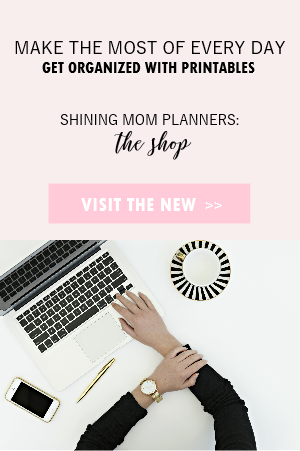 Time to make a plan… to get ready for the Christmas season! 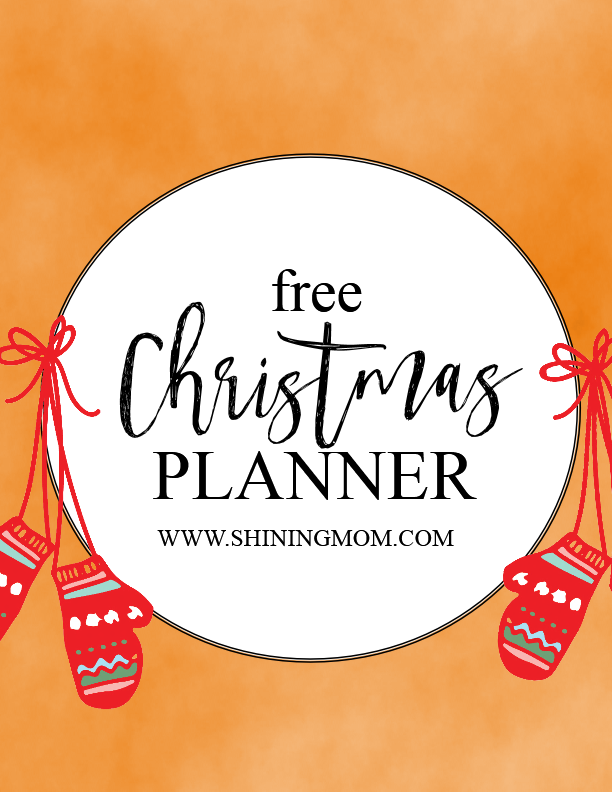 Enjoy the holidays more with less stress, a Christmas Planner is the key to keep the Christmas cheer! 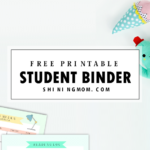 I hope you can help me spread this freebie by pinning it away! Thank you! Have a great day friends! Be sure to come back tomorrow to get the Christmas free printable that I’ll be sharing! 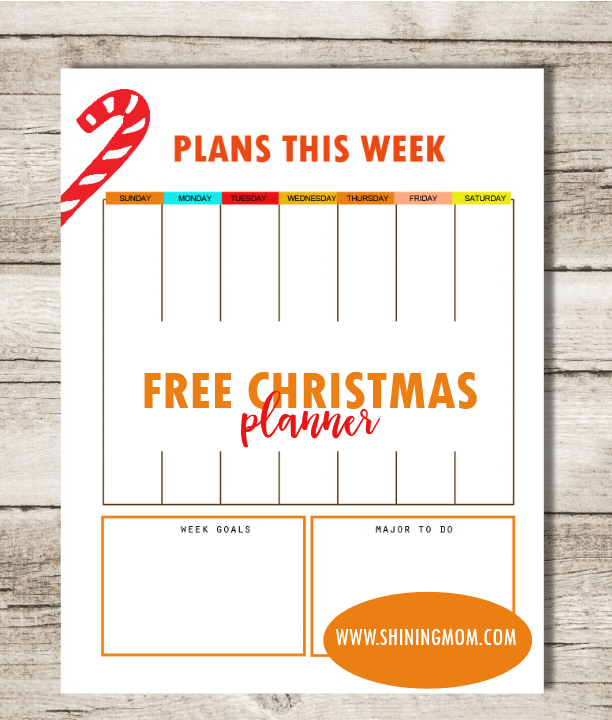 « 12 Days of Free Christmas Printables: Planners, Gift Tags and More!